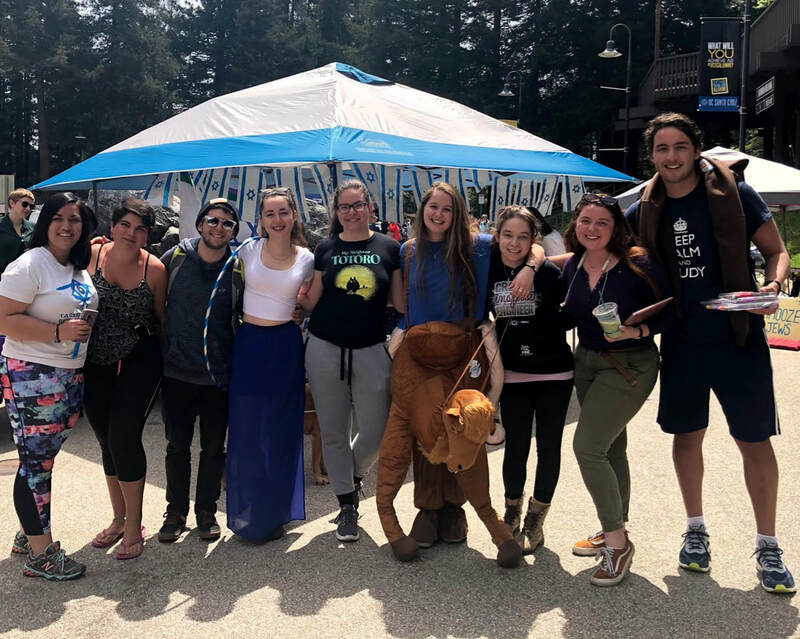 Santa Cruz Hillel encourages students to have a positive relationship with the Jewish state, and it shows through our activities and events. We host Israeli Shabbats, Israel-focused events, Israeli speakers, and various free trips to Israel. We believe that Judaism is tied to the State of Israel in an undeniable way. We are proud to hold fun, informative events that bring to light and celebrate what Israel means to us.